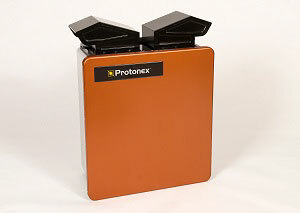 Protonex is a leading provider of advanced fuel cell power solutions for portable, remote and mobile applications in the 100 to a 1,000-watt range. 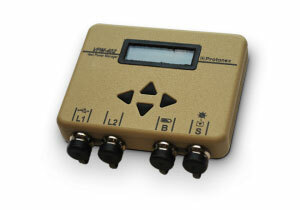 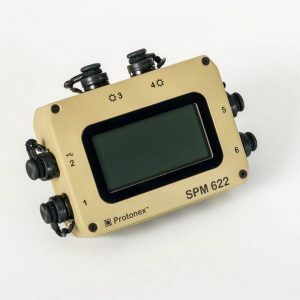 With low carry weight, ruggedness, and reliability, plus low heat, low noise and electromagnetic signatures, products by Protonex are portable power solutions used by the U.S. Army, U.S. Navy, U.S. Marine Corps, U.S. Air Force, U.S. Special Operations Command and the U.S. National Guard. 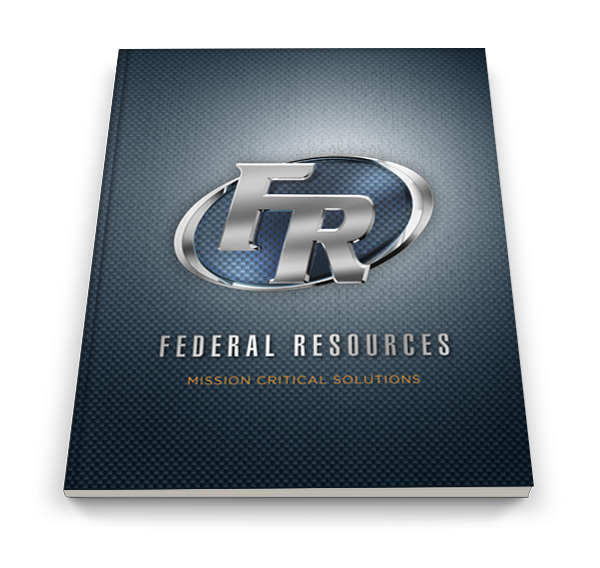 They are also available to commercial and government-funded institutions. 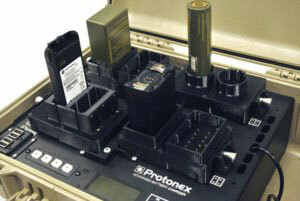 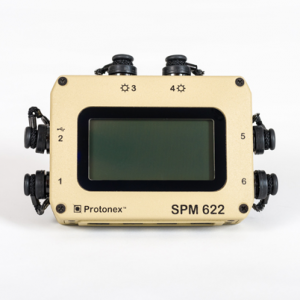 Protonex has the flexibility to go rapidly – from concept…to design…to field testing…to deployment. 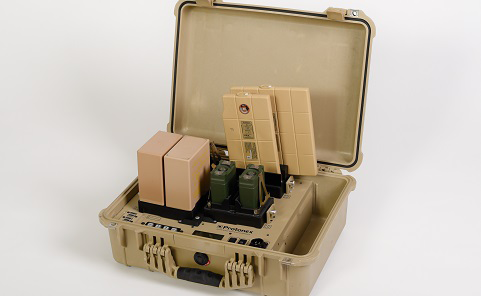 The products have been used widely in combat operations and are capable of improving mission effectiveness while saving significantly on battery logistic requirements.